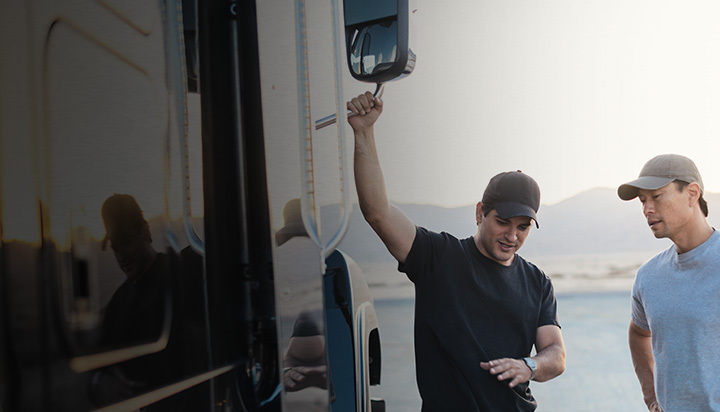 On the road or at the jobsite, you need a partner you can trust. 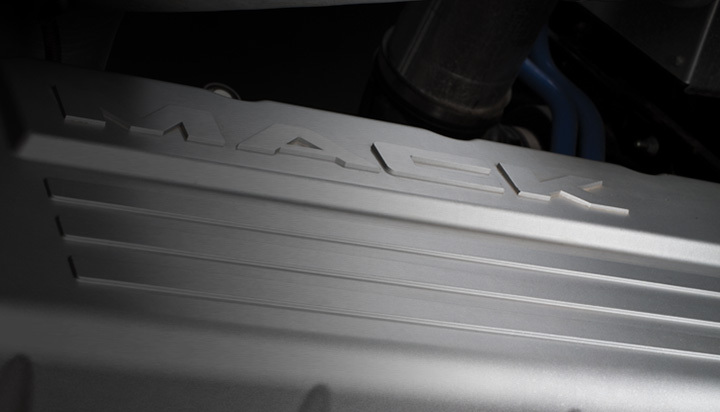 A Mack’s heart is its integrated powertrain. 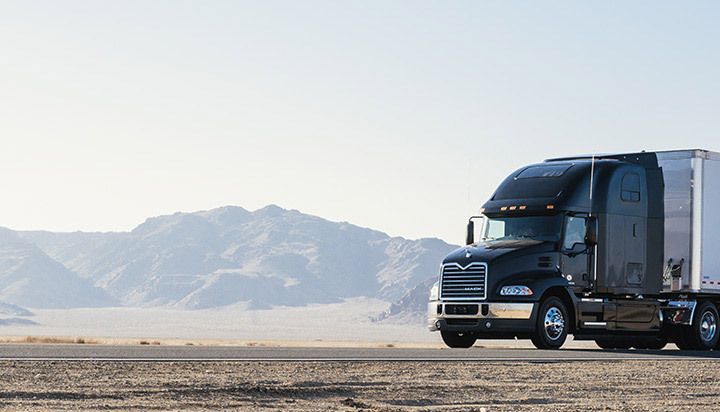 Our powertrain components are designed to work together for optimum performance, increased fuel efficiency and lower maintenance costs. 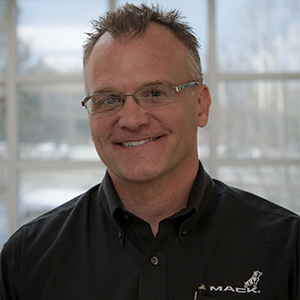 Be part of the Mack Community to stay on top of new information from America’s truck company and to find out how other members of the Community handle the challenges the road throws at them. Let’s talk dirty. By that I mean the dirty grease and grime that builds up in your engine bay over time. And why should that bother you? Well, first of all, dirty engines just look bad. But more than that, when dirt and grime cover an engine it makes it more difficult for your mechanic to spot existing damage during preventive maintenance inspections. Second, a clean engine bay reduces the amount of junk in the engine compartment, thus reducing the chances of engine fluid contamination or unnecessary component wear. Third, surfaces covered with dirt and grime absorb moisture and create the potential for corrosion. Fourth, with all other things being equal, a truck with a clean engine bay has a higher market value than one covered in grease and grime. And finally, my favorite, your mechanic will appreciate you more because your engine bay is cleaner to work in. So what’s my advice? 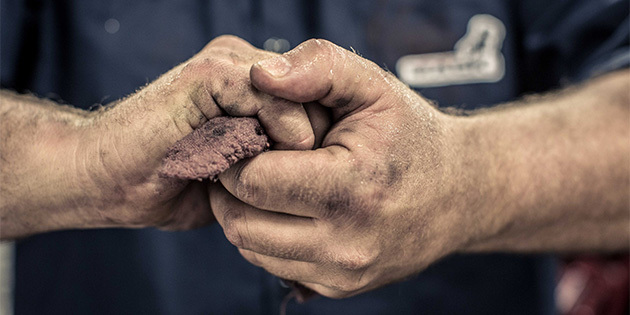 Degrease your engine every three to six months using a fast-acting, high-performance component cleaner like Mack Multipurpose De-greaser, part of a new group of environmentally-friendly Mack repair and maintenance chemicals only available at your Mack dealership. Click here to find a dealer near you.